Winery tasting rooms are cozier in the winter. Some even have blazing fireplaces, inviting you to relax and spend a little extra time. In the winter, you’re also more likely to find the owner or winemaker behind the tasting bar with a little more time than usual to exchange stories. Touring & Tasting, the premier guide to wine country in the U.S., has passed on this nice list of 10 wineries with extra cozy, tasting rooms to investigate… just right for this time of year. 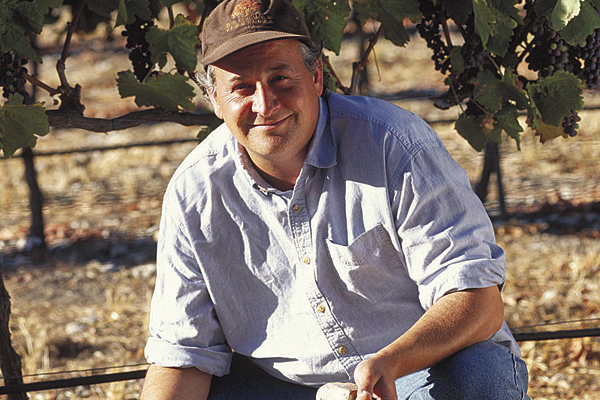 Director of Winemaking Chris Cameron came to Broken Earth Winery with more than 30 years of international winemaking experience. 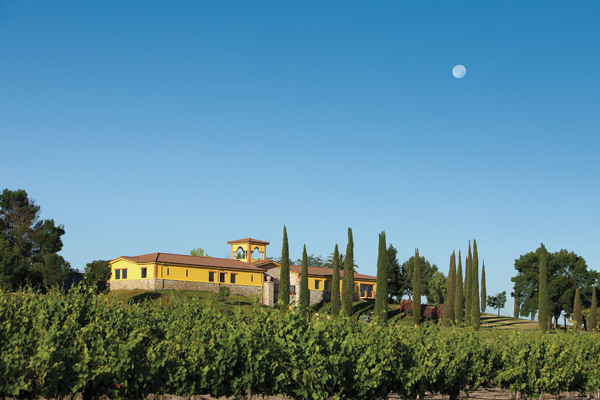 Now, he focuses his time and energy in Broken Earth’s Rancho Tierra Rejada Vineyard and winery, crafting beautiful, structured, and balanced wines. The tasting room is expansive, but very cozy. In fact, Gusto Gourmet Market and Café serves some of the best Panini sandwiches around. For nearly four decades, brothers Mark and Victor Trione have farmed and managed some of the Sonoma County’s most premium vineyards. When they decided to start their own portfolio to honor their family name, everyone rolled up their sleeves. Mark’s daughter Denise found the ideal winemaker in Scot Covington. They also found an ideal tasting room supervisor in Andrew Opperman, who will make sure you feel right at home as you taste the impeccable wines on the historic grounds. When owner Robb Bell purchased the former Flerchinger Vineyards in 2003, he named his new winery after its landscape: perched along a sharp ridge on the northwest summit of Mount Hood. Robb is outgoing and prolific. 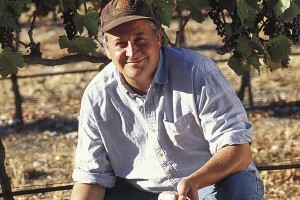 His portfolio of wines (crafted by Winemaker Michael Sebastiani) is long and imaginative. Robb loves to chat it up with his guests at the winery in Hood River Winery, and at his new tasting room in Dundee, as well. 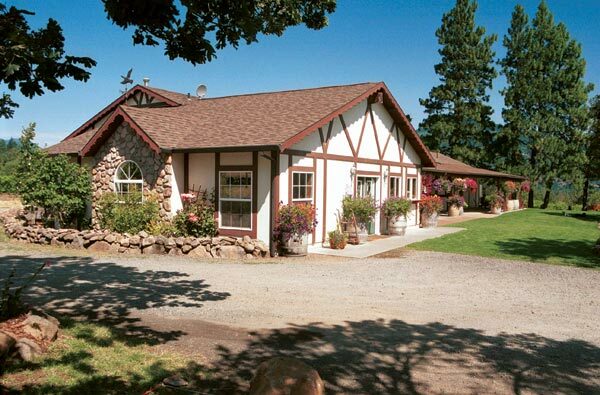 Owners Carrie and Mike Skinner reestablished their winery in 2006, 150 years after Mike’s great-great-great grandfather, a Scottish miner, had made wine on their property. They’re often on the premises, a beautiful winery overlooking their vineyards and nearby mountains. Winemaker Chris Pittenger spends as much time as he can there, too—sharing his enthusiasm for Skinner’s great portfolio of French Rhône varietals. On weekends, the Skinners often host food, wine, and music events. This beautiful ten-year-old winery in the beautiful Sierra Foothills is all about teamwork. Owner Victor Alvarez encourages Winemaker Marco Cappelli, Vineyard Manager Rick Wickham, and Manager Matricia Haigood to work closely together. 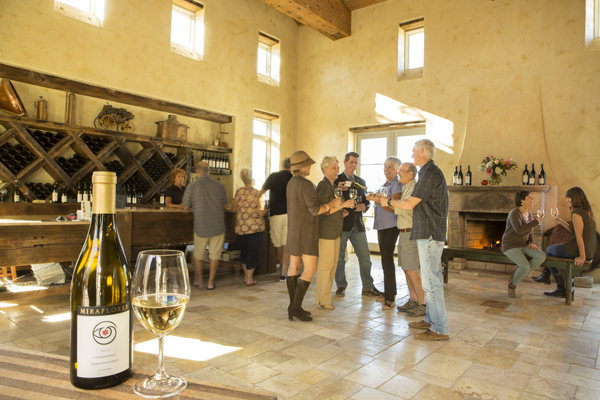 It’s not unusual to meet one or more of them in the striking Mediterranean-style tasting room. They even keep a group of barrels there to encourage impromptu sampling and purchases through the winery’s creative futures program. Third generation grape grower Craig Stoller and his wife Nancy have two lovely tasting rooms: one in Paso Robles and one in the quaint town of Old Edna. Both feature their fabulous lineup of distinct Zinfandel, Grenache/Syrah/Mourvèdre, Chardonnay, and Pinot Noir. The Paso Robles tasting room opened recently and features an Enomatic dispensing machine for self-guided tastings. Wine club members are invited to relax by the fire in the members-only suite. This unassuming tasting room is located in a beautiful spot just outside the tasting room laden town of Los Olivos. Winegrower Steve Beckmen works constantly: mostly in the vineyards, but don’t be surprised if he pops into the tasting room. This cozy spot overlooks Purisima Mountain Vineyard: one of California’s most coveted vineyards for Rhône varieties. When you visit Beckmen, ask all the questions you can think of about grape farming, especially Biodynamic farming practices. Steve and his staff and considered experts on the subject. Twin brothers Randall and Brad Lange are just part of the multigenerational family of Lodi grape growers that dates back to the 1870s. They oversaw the successful launch of the family’s wine business seven years ago and were instrumental in establishing The Lodi Rules for Sustainable Winegrowing. 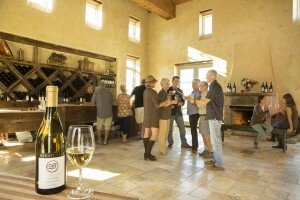 Recently, the winery’s sleek tasting room, The Press Room, opened to the public. The twins and other Lange family members are often on hand, eager to share their wines and family lore with guests. The charming farmhouse-turned-tasting-room where Buttonwood’s exquisite wines are sampled is a cozy spot year round. Even in the winter when the surrounding flowerbeds are dormant, the tasting room is filled with natural light. Beautiful artwork by Seyburn Zorthian, the owner’s daughter and designer of its distinctive labels, are displayed on the walls. From its distinctive wines to its overall ambience, Buttonwood Winery is a delight to the senses. This little gem of a winery is tucked behind low lying vineyards and a majestic farmhouse that serves as a beacon to passersby. Owners Doug and Kim Hauck commute as much as they can from Newport Beach. If they’re not in the tasting room to greet you, rest assured that someone who knows fine Bordeaux wine will greet you in their place. HammerSky’s Bordeaux-centric portfolio deserves a leisurely tasting. You can even reserve the farmhouse for the ultimate cozy tasting experience. Thanks for the suggestions…….there’s a few on your list that I have not visited. You’re right, winter is the time to visit cozy wine tasting rooms. 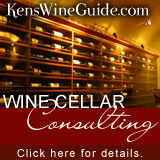 El Dorado County is great place for a winter wine tour. The snow-covered Sierras are gorgeous.